Energean Oil and Gas, the oil and gas producer focused on the Mediterranean, has delivered its full-year results for the year ended 31 December, 2018, announcing the company is on track to deliver first gas Karish and Tanin in 1Q 2021, adding a four-well drilling campaign in Israel commenced February, 2019. * Increased 2P reserves to 347 million barrels with 2C resources of 58 million barrels, a combined 35% year-on-year increase. * Delivered upon our milestones for achieving first gas from Karish and Tanin in 1Q 2021. – Commenced the four well drilling campaign on 28 February 2019; spudded Karish North on 15 March 2019. * Secured $13bn of future revenues by signing 12 Gas Sales Agreements (excluding Or), to supply an average 4.6 bcma to the Israel domestic market. * Signed an MOU with INGL for the transfer of the onshore infrastructure following first gas, which will result in cash inflow of NIS 369 million ($98 million) for Energean Israel. * Delivered 4,053 bopd of production (2017: 2,803 bopd), a 45% year-on-year increase. 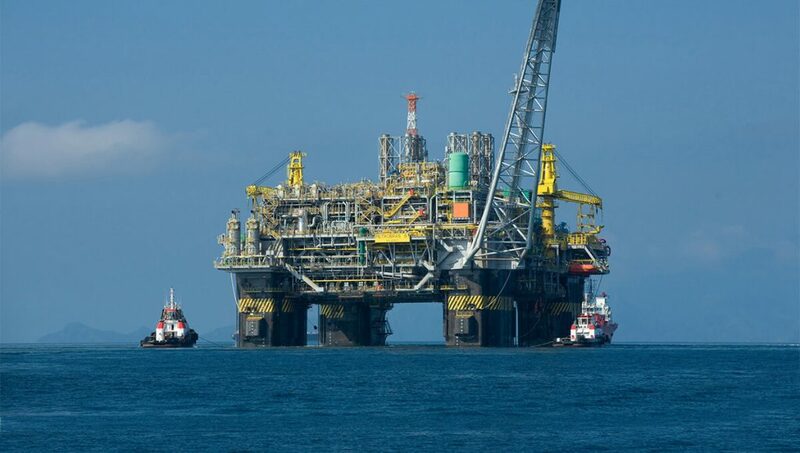 * Sanctioned the Epsilon development, commenced platform construction and the drilling programme. * Reduced cost of production by 29% to $17.6/bbl (FY 2017: $24.7/bbl). * Submitted the ESIA for the Katakolo project and commenced seismic operations in western Greece, Israel and Montenegro. * Listed on the London and Tel Aviv Stock Exchanges, subsequently becoming a constituent of the FTSE 250 and TA-35 indices. Sales revenue: 90.3 (2018) – 57.8 (2017).